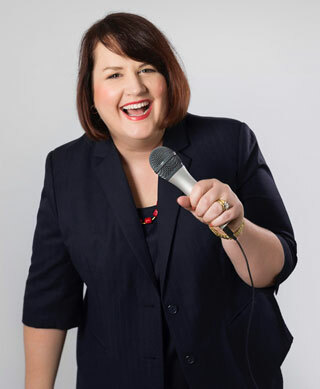 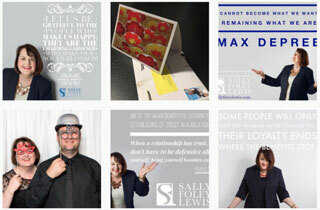 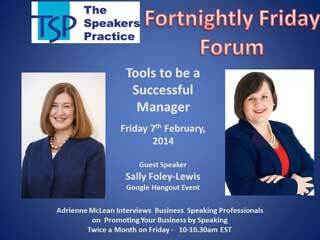 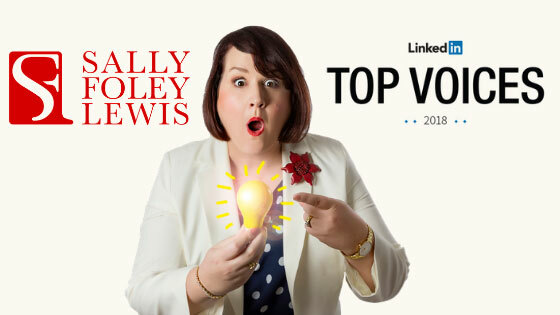 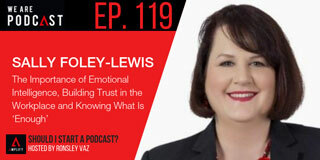 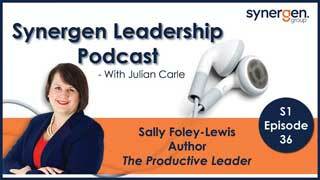 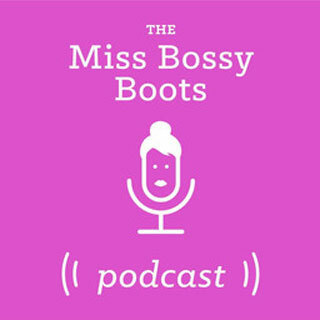 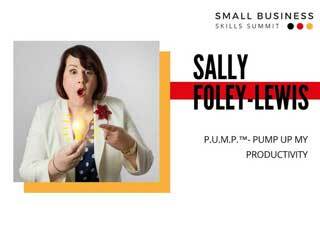 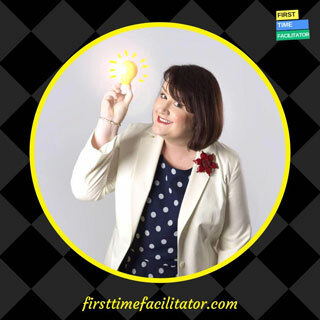 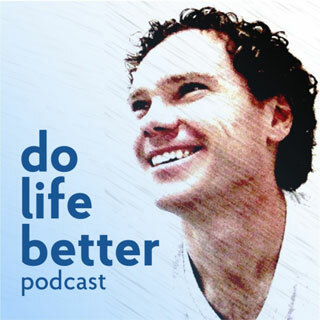 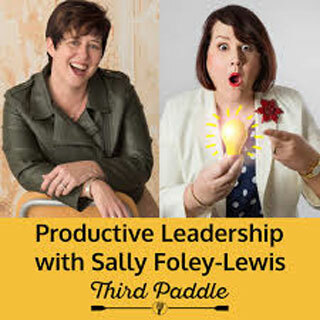 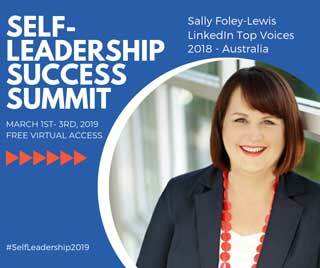 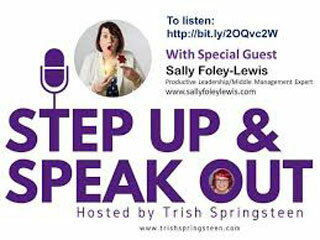 Overcoming procrastination and perfectionism with productivity expert, Sally Foley-Lewis. 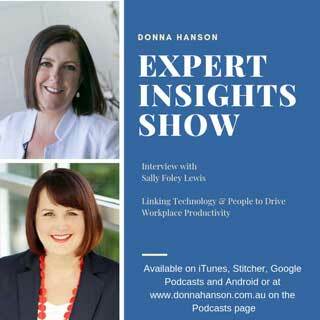 January 2018: Why be a productive leader? 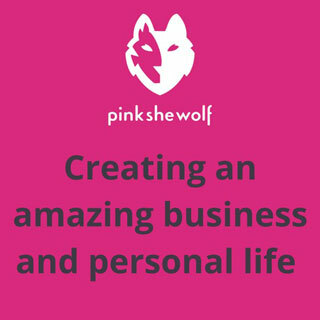 Jan 2016: Woohoo, I Got The Promotion …So Now What Do I Do?